I remember going to see Prince in Wembley stadium in England years ago well before I moved to the United States. I had listened to his albums for years. Easy to say because his music is the kind that you can do that with. I remember taking my place in the stadium and noticing that the stage was round and set in the middle so that the audience would surround him. When he came out I almost lost it. Already a massive fan, my expectations were high but to say that he surpassed them is a joke. He smashed them to little f*cking pieces. To this day that concert stands as the best one that I have ever attended. 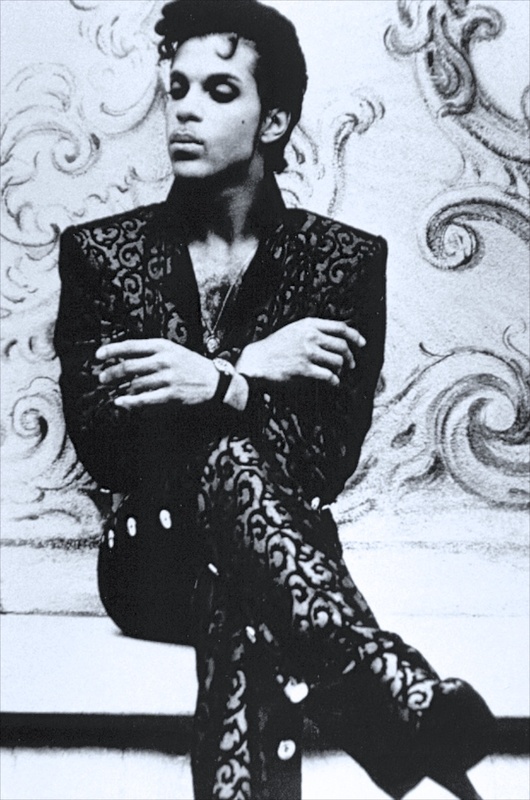 What I loved most about Prince was that he was not a category nor did he want to be placed into one. He was who he was. Like his song Controversy said: ” Am I black or white. Am I straight or gay”? His music, his style, his thinking spanned over everything and everyone and he was the single biggest influence in my life. To the legend that could rock a pair of heels like no man or woman ever could, I say rest in peace my friend. May you continue to jam with the man upstairs like nobody’s business.